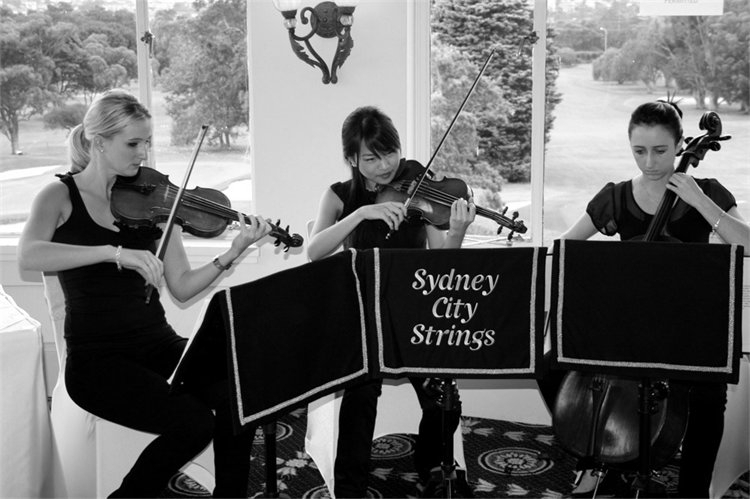 The members of Sydney City Strings have been playing together for around six years. They have all reached an exceptionally high level in music, and thoroughly enjoy applying their skills, and working collaboratively as a trio. They also have an absolute passion for music and performing. The girls have an extensive repertoire, ranging from classical to contemporary music. They love to play their own original compositions, but also a lot of well-known tunes! 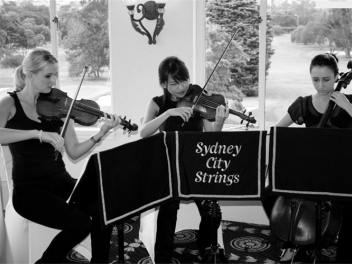 They have gained much experience from many years of performing at corporate functions, weddings and private parties.